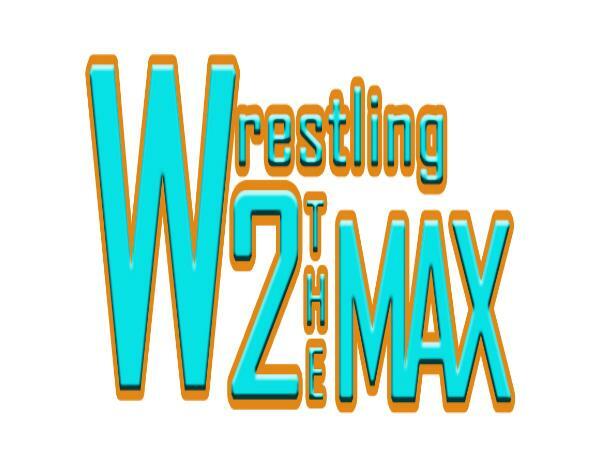 This week on W2M, we headline discussing TNA looking for investors and if they could possibly be sold completely, or if they will continue on in their current format. We each give our stance on long matches and if watching a 1 hour and 45 minute match would appeal to us, we also talk about some more New Japan news, specifically the Super J Cup returning, and also if we see Finn Balor and Sami Zayn on the main roster before Wrestlemania. Sadly, during the middle of Quick Hits, we find out the news of the passing of the legendary and true innovator Hayabusa. We discuss a little bit about him and his legacy during that segment as well. Of course, we start things by discussing the wrestling news in “Quick Hits,” we discuss all of the things in our headline, along with WWE and Sony doing Surf’s Up 2, Katsuyori Shibata signing a one year deal with NJPW, the Tiger Mask anime returning, Lucha Underground on I-Tunes, Freebirds being in the WWE Hall of Fame and more. We move on to answer our questions about WWE RAW, After that, we go into talking about NXT, the debut of Austin Aries, Finn Balor vs. Neville and more. Finally, we talk about Lucha Underground, we discuss Impact on POP TV, this week’s ROH TV and end on our W2M Power Rankings (yes, we are actually ranking them this year.) We also have our Match of the Month and Wrestler of the Month for February 2016 as well.